Pensacola Network – Connecting People. Strengthening Relationships. 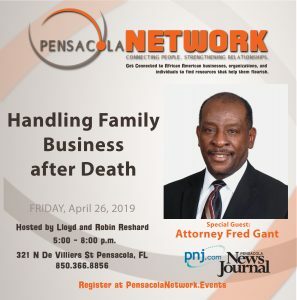 Pensacola Network is your monthly networking opportunity to get connected to African American businesses, organizations, and individuals to find resources that help you flourish.